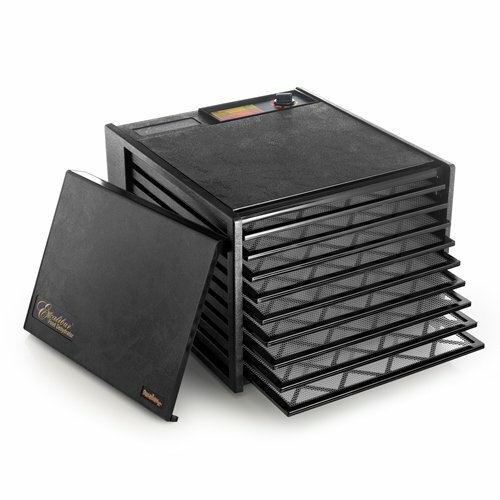 A Nesco FD-60 Snackmaster Express 4-Tray Food Dehydrator is one of the best popular dehydrators that you will find in a market. It is equipped with a great power capacity and also priced quite reasonably that is why it is categorized among the cheapest models. 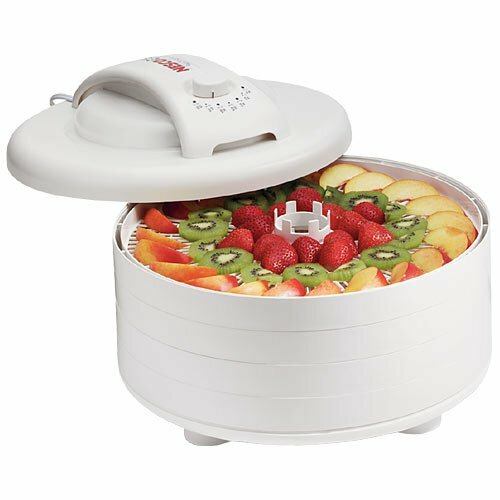 At present, this product does not comprise of full specialized-grade features (which are usually found in more costly appliances), but it will assuredly benefit you with the innumerable aids of food dehydration. 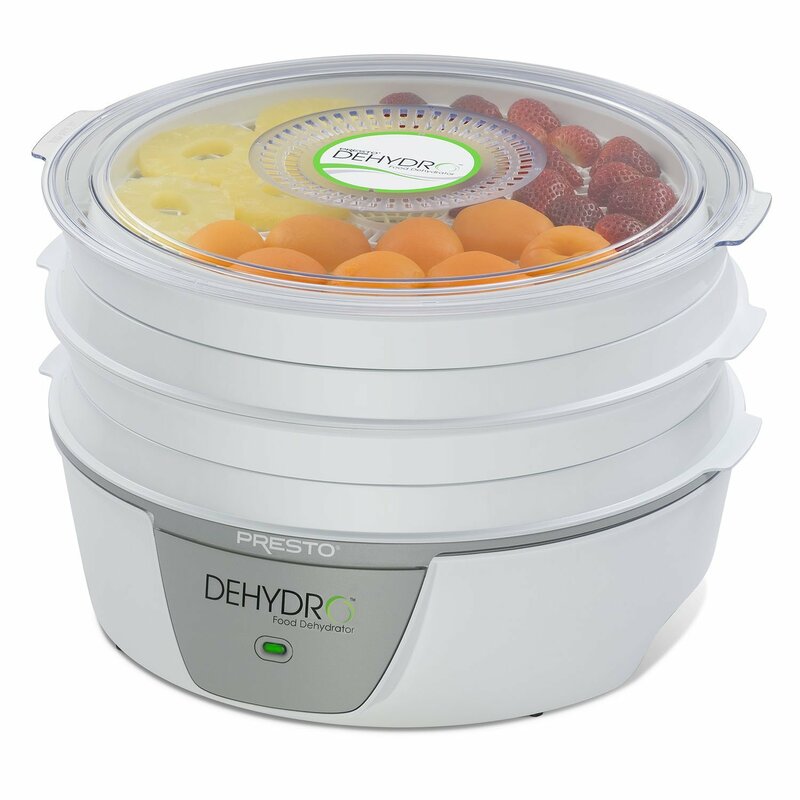 For example, numerous researchers have revealed that dehydration of fruits as well as vegetables can encourage the people to substitute fast-food with the healthier and homemade appetizers. 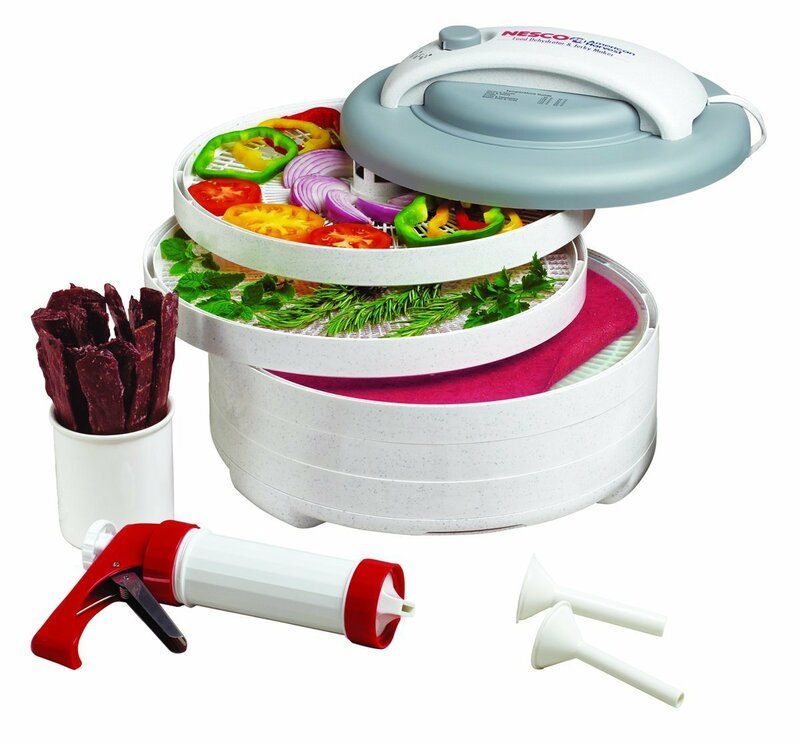 Looking to buy Nesco Snackmaster Pro Food Dehydrator FD-75A? then read this post for full in-depth review on this product. 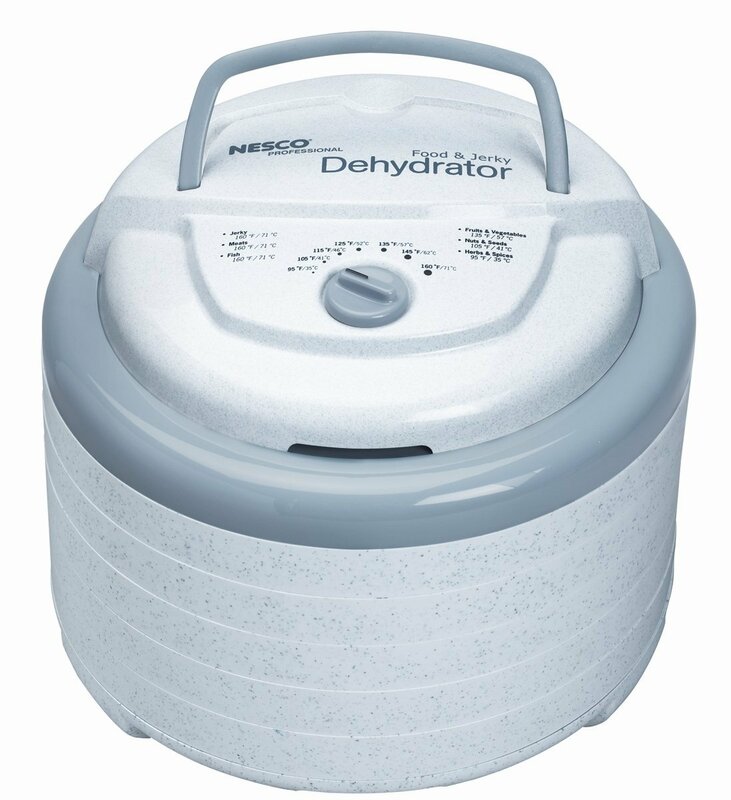 Understand good things and bad things about nesco fd-75 before you buy. We also have a video review on it.